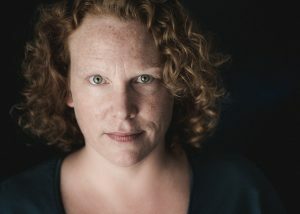 Valerie Madden* (Emilia) is an actor, theatre educator and a teacher of voice. She holds a Masters of Theatre Education from Emerson College and currently teaches voice at Emerson College. She has taught at Shakespeare & Company, where she directed well over a dozen shows for their education department. She has also taught for Actor’s Shakespeare Project, CityStage and the Merrimack Repertory Theater.